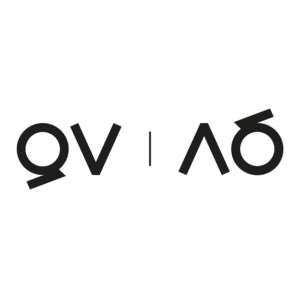 Quo Vadis is looking for a talented and enthusiastic barber. You must have passion for barbering and work at a high standard. Quo Vadis is an urban Barber Shop & Lifestyle Store based in the up and coming Margate, Kent. In addition to providing great services, we want to change the way society looks at barber shops. Our goal is to change the traditional formula from a rushed, less interactive service to a service that is designated and custom to each client in our chair. We use only products that contain pure natural ingredients, are cruelty free and environmentally friendly.